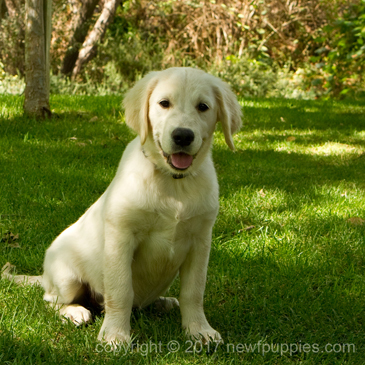 We were recently contacted by a breeder of English Cream Golden Retrievers who has very generously offered to donate one of their puppies from their most recent litter to help support the girls we care for! In an effort raise funding to open a new spot for a rescued girl, we are auctioning off the puppy from their most recent litter! This little guy is 11 weeks old and is ready to go to his new home now. Thank you to everyone who participated and congratulations to the winning bidder with the top bid amount of $1800!